Kagame and his wife, Nyiramongi, attending national leadership retreat, February 2018. The madness of shutting down over 700 churches has astonished me — which is an astonishment in itself. Normally, even the most outrageous actions by Kagame do not surprise me these days. Shutting down churches caught me by surprise. This shutdown immediately followed the murder of an unknown number of unarmed refugees protesting against hunger on Rwandan soil. My question is — before he shut down more than 700 churches, did Kagame think of why they were established in the first place? Let me first make it clear that I am not a member of any particular organized church. Nonetheless, I am humbled and greatly respect and enormously admire the purposes of churches which I understand to include: 1) praying to God; 2) teaching biblical doctrine; 3) providing a place of fellowship for believers, and 4) nurturing community counseling and support. To call churches ”a mess” is extraordinarily insane. 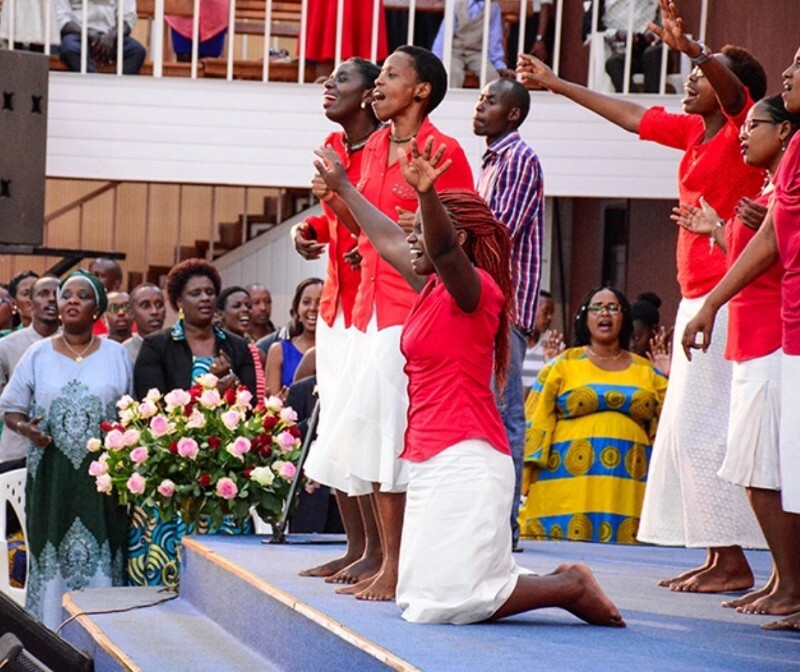 In Rwanda’s context, churches meet their members’ spiritual, emotional and physical needs in these troubling times under Kagame’s dictatorial and traumatizing regime. Under the Kagame regime, many Rwandan churchgoers are struggling to make ends meet in their everyday lives. They are poor, unemployed or earn exceedingly low wages. Irrespective of church size, each Rwandan church provides some meaning, counselling, and outreach services to its members. 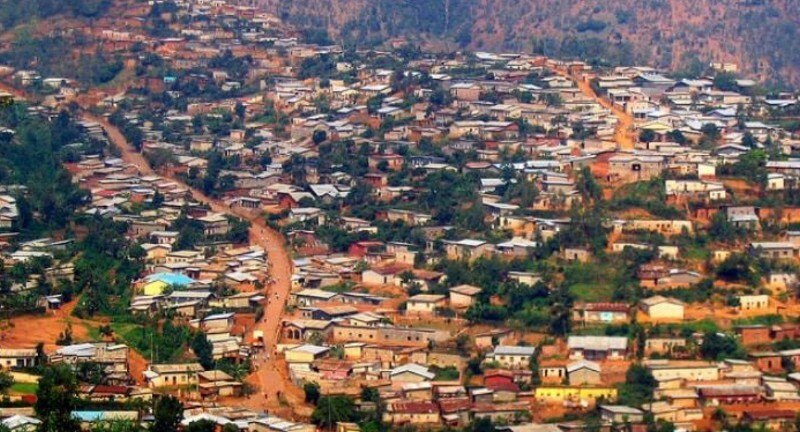 Understandably, Rwandan churches are rooted in their own communities and neighborhoods. Their members are operating as self-help public servants that positively impact the lives of Rwandan neighborhoods. Which leads to an important question — what is the real reason for Kagame’s shutdown of Rwandan churches? Is it true that the reason Kagame shut down the churches was hygiene — that these churches operate in substandard premises? The hygiene justification for closing churches is bogus. 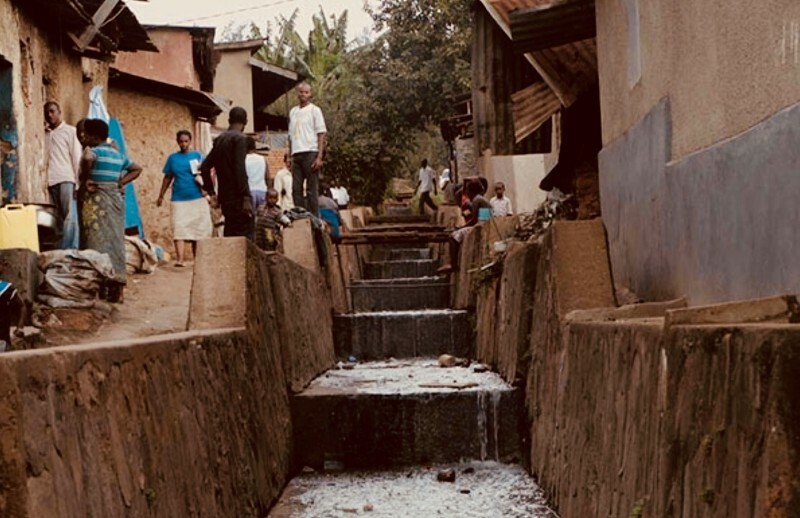 The entire Kigali City is unhygienic — with open sewers running through homes and neighborhoods. A city of over one million, Kigali does not have a sewage system. There is no treatment plant — raw sewage is dumped into the national and regional water systems. The real reason Kagame shut down Rwandan churches is fear and paranoia. Kagame, churches in Rwanda are not a mess. Far from it. They represent hope. I put it to you that the reason you closed Rwandan churches is not hygiene but fear of words and thoughts. To paraphrase Churchill, a little mouse of thought appears in the room, and even with your mightiest military, you are thrown into panic. Your paranoia is the real reason for your cowardly closure of Rwandan churches.